Margarita Levieva at the Lenny 2nd Anniversary Party in New York City. 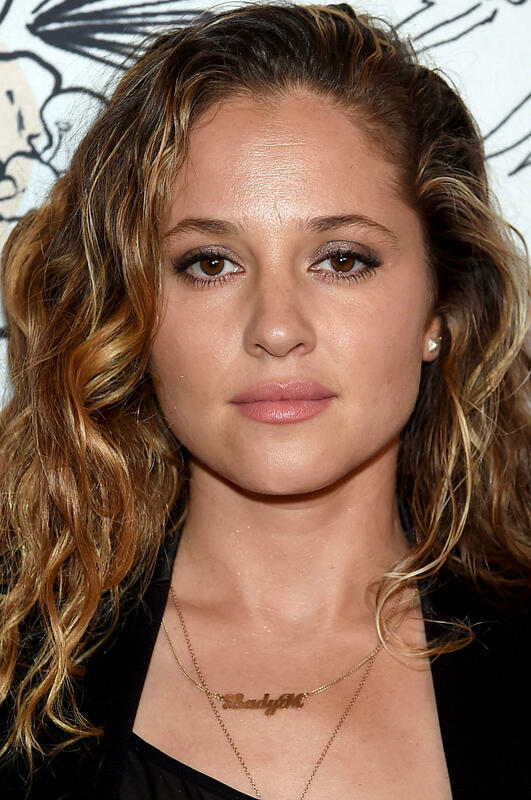 Margarita Levieva at the California premiere of "Spread." Jesse Eisenberg, Margarita Levieva and Martin Starr at the 2009 Sundance Film Festival. Margarita Levieva at the premiere of "Adventureland" during the 2009 Sundance Film Festival. Anne Heche, Ashton Kutcher and Margarita Levieva at the Film Lounge Media Center during the 2009 Sundance Film Festival. Margarita Levieva, John Allen Nelson and Rebecca Gayheart at the FOX Broadcasting Company Upfront. Margarita Levieva and Martin Starr at the 2009 Sundance Film Festival. Director Greg Mottola, Margarita Levieva and Jesse Eisenberg at the Hollywood Life House. Margarita Levieva and John Allen Nelson at the FOX Broadcasting Company Upfront. Margarita Levieva at the premiere of "Spread" during the 2009 Sundance Film Festival. Kristen Stewart and Margarita Levieva at the premiere of "Adventureland" during the 2009 Sundance Film Festival. Margarita Levieva at the Hollywood Life House. Kristen Wiig, Kristen Stewart and Margarita Levieva at the premiere of "Adventureland" during the 2009 Sundance Film Festival. Director Greg Mottola, Margarita Levieva and Jesse Eisenberg at the 2009 Sundance Film Festival. Margarita Levieva at the Film Lounge Media Center during the 2009 Sundance Film Festival. Margarita Levieva and Jesse Eisenberg at the Hollywood Life House. Kristen Stewart, Jesse Eisenberg and Margarita Levieva at the 2009 Sundance Film Festival.